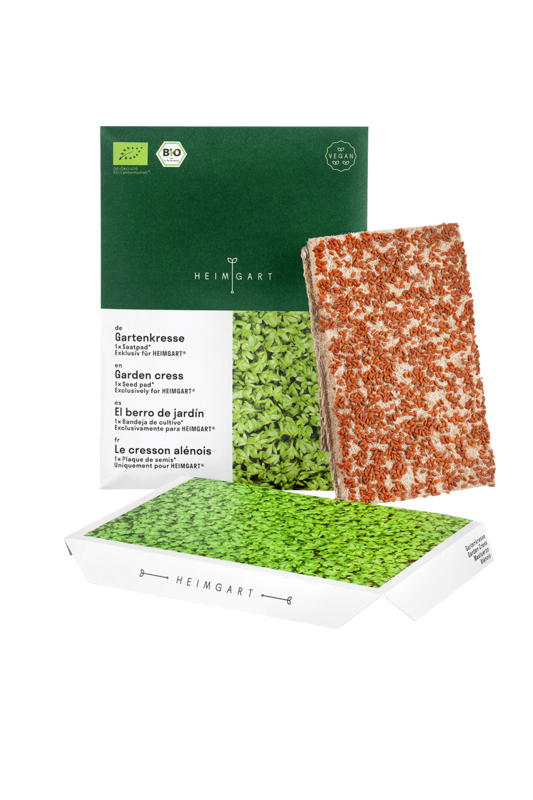 With this garden cress seed pad for the Heimgart cultivation tray, you can quickly and easily grow delicious microgreens. 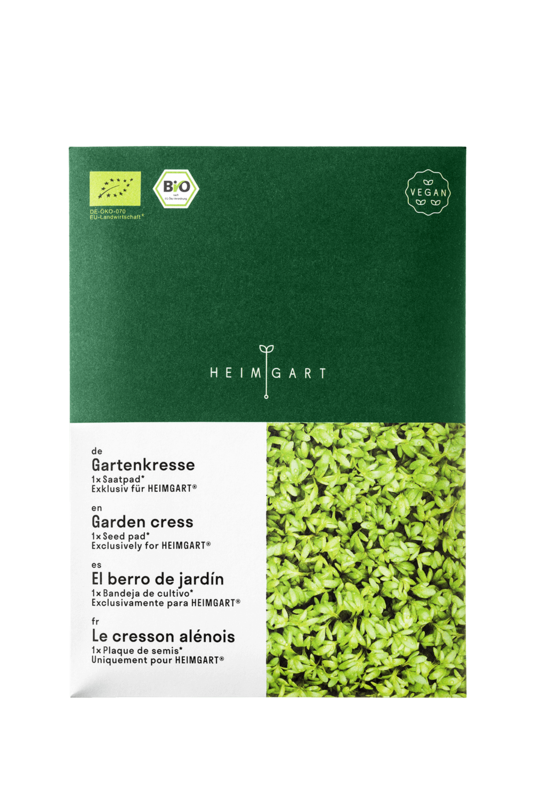 Enjoy the microgreens with numerous dishes - their spicy and nutty flavour adds both nutrition and kick! 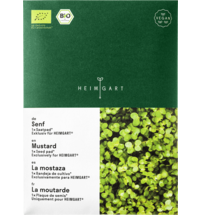 In addition, the greens have a lower content of nitrates and a higher content of minerals compared to mature vegetables. 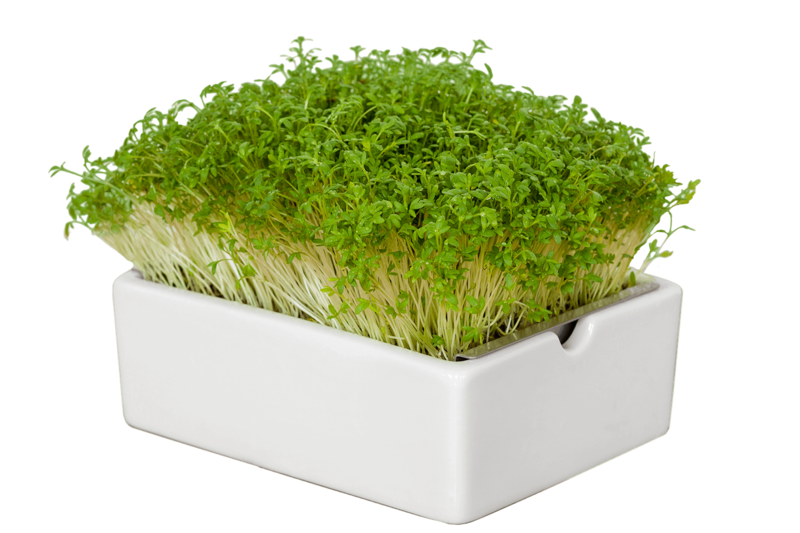 Note: Since the microgreens are not sprouts but young seedlings, they are only suitable for consumption above the root. 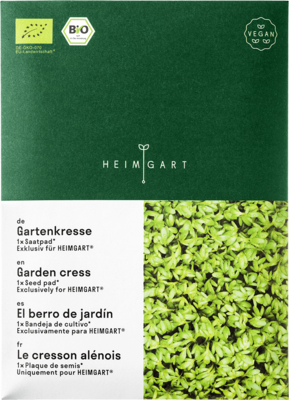 Heimgart's growing system allows you to grow microgreens quickly and easily without soil, constant watering or a green thumb. 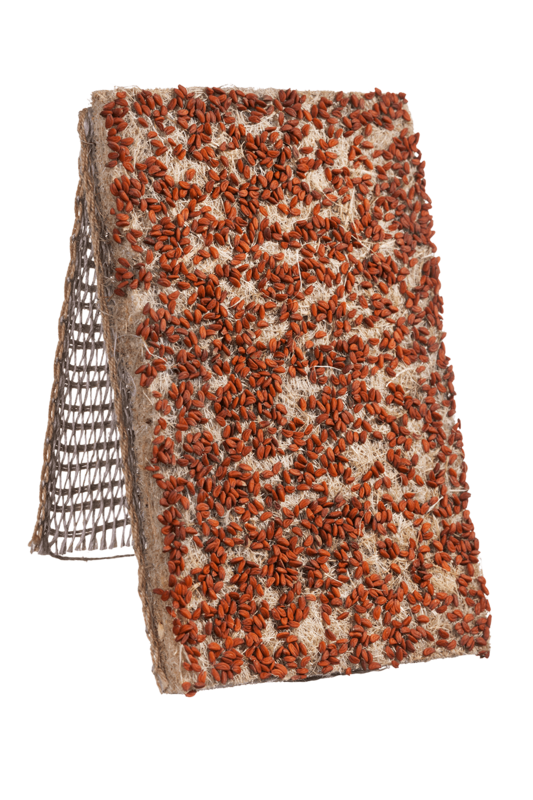 The compact porcelain dishl, the stainless steel insert and the seed pads of your choice are enough to create your own kitchen garden.